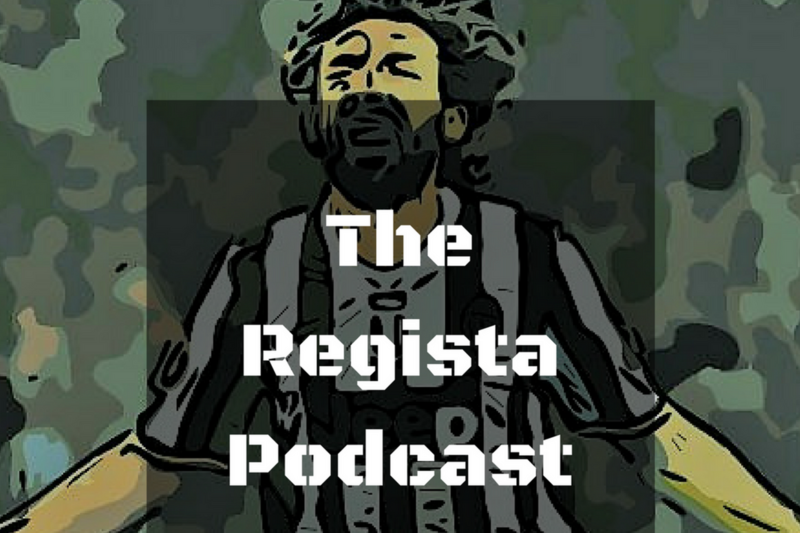 Home Podcasts The Regista Episode 2: Is there ever a right time to leave? 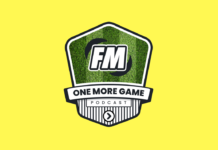 The Regista Episode 2: Is there ever a right time to leave? However, the podcast takes a few curious turns and ends up with talk of a goat. Listen, hopefully enjoy, maybe subscribe and tell your friends to do the same!